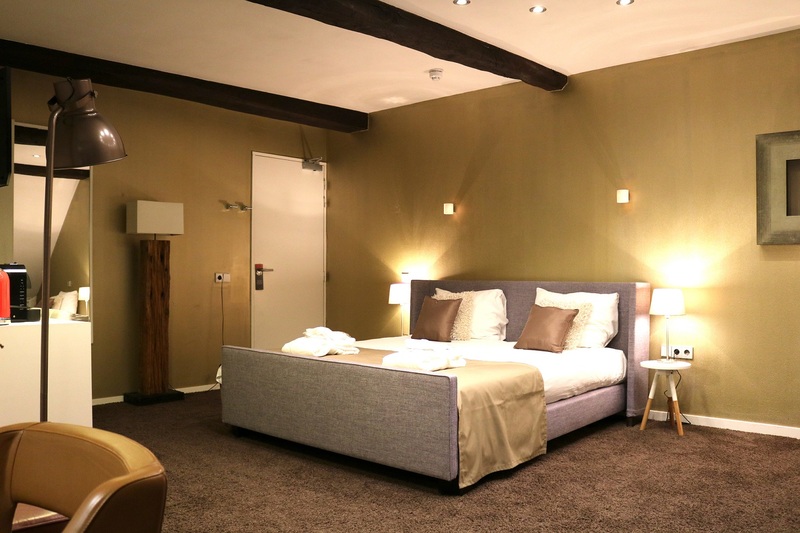 Saillant Hotel Maastricht is located on the 'Vrijthof', Maastricht’s lively, central square. 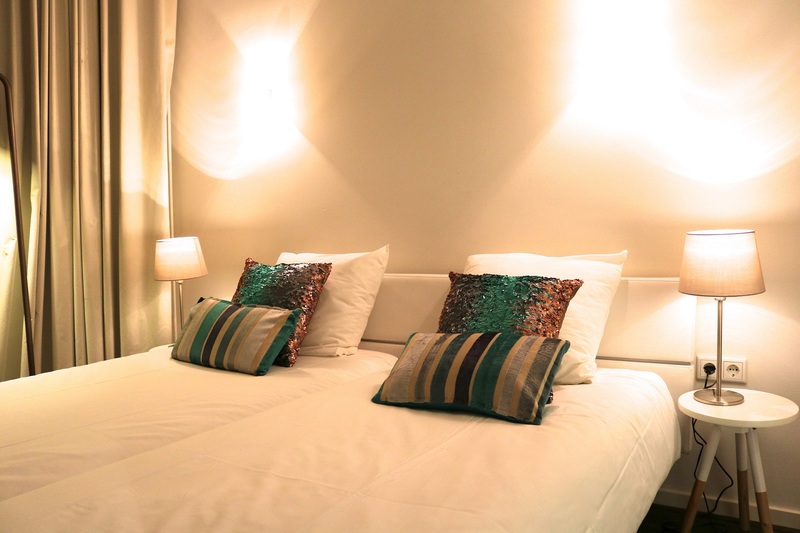 If you are looking for a small though personal accommodation, you are at the right place! 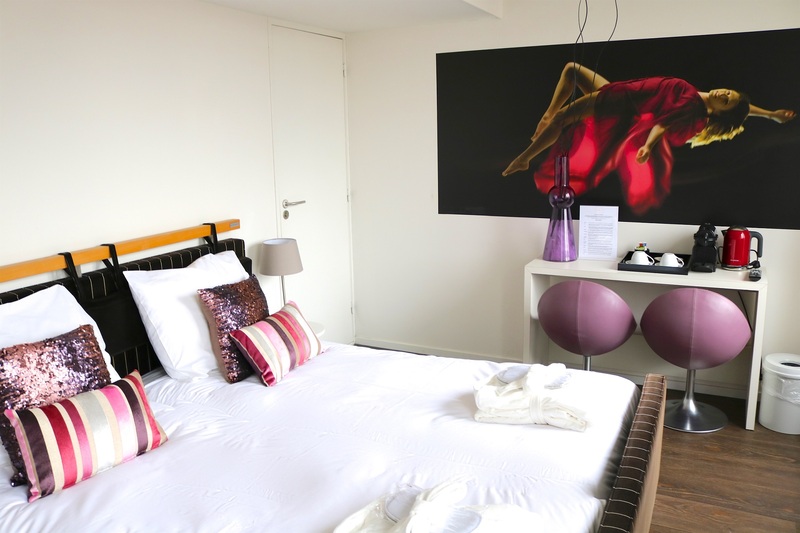 Our 10 hotel rooms have recently been restyled and equipped with all modern comforts. We look forward to welcoming you in one of the most beautiful cities of the Netherlands! 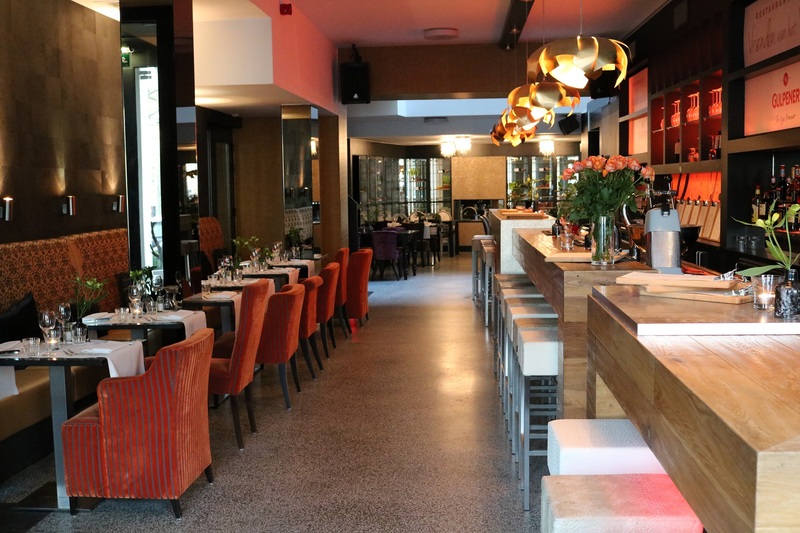 Enjoy a culinary and pleasant night out in our restaurant 'Vrienden van het Vrijfhof'. We serve honest home made food and believe in true hospitality. Tastefull, recognizable dishes for a fair price. Choose your favorite dishes and create your own 3 of 4 course menu! 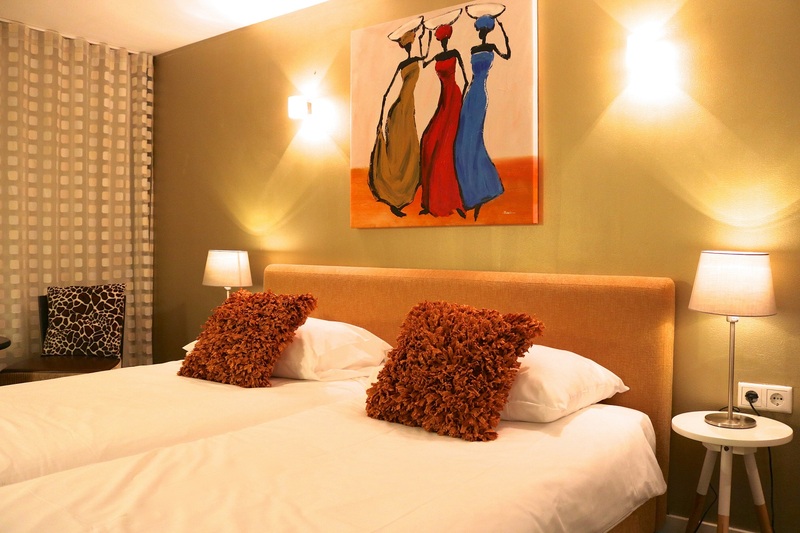 We sincerely welcome you for lunch, coffee, dinner and more!